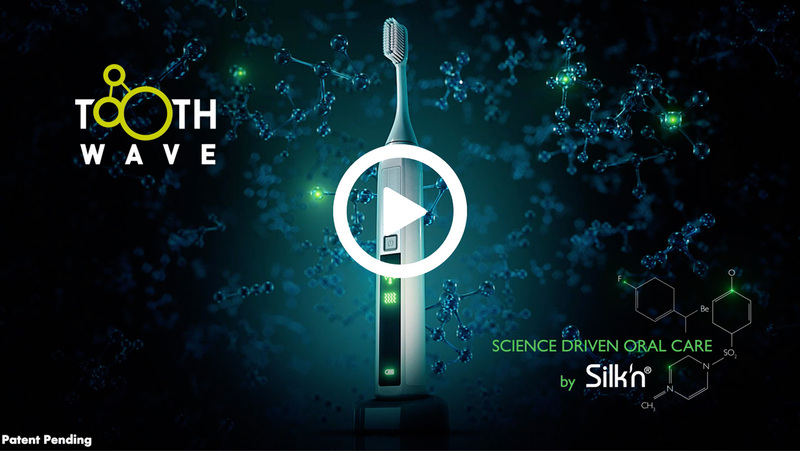 For those wanting the best in pearly whites, look no further than the Silk’n ToothWave, the innovative sonic toothbrush that promotes the very best in dental health and hygiene using the latest in supreme RF technology. 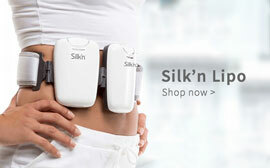 This is one product guaranteed to keep you smiling! Please note, this product only comes with the USB Charging cable which can be plugged into any Australian authorised USB power adapter. 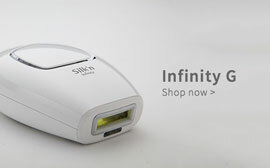 The first of its kind to carry the coveted Silk’n name, this sonic toothbrush does more than just clean teeth. 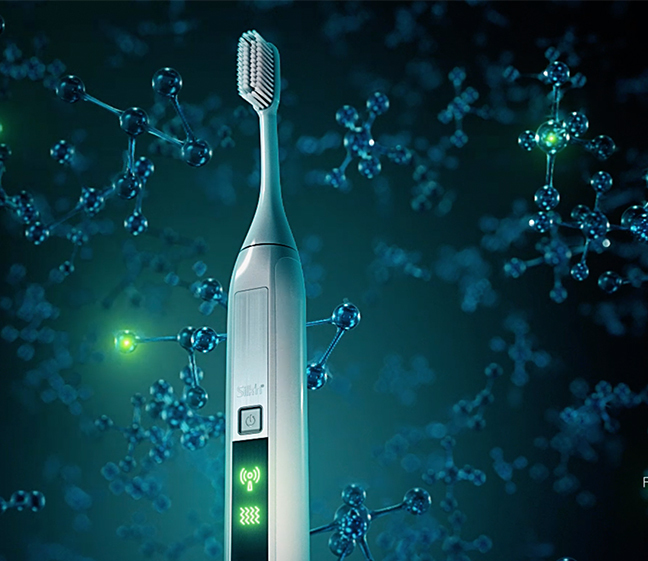 In fact, it delivers on all levels of oral hygiene. 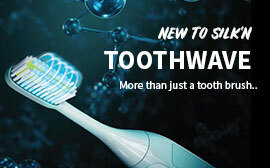 Utilizing patented Dental RF™Technology, the Silk’n ToothWave removes discolouration, stains and tartar so as to prevent gum disease and tooth decay. One may ask how this differs from an electric toothbrush? 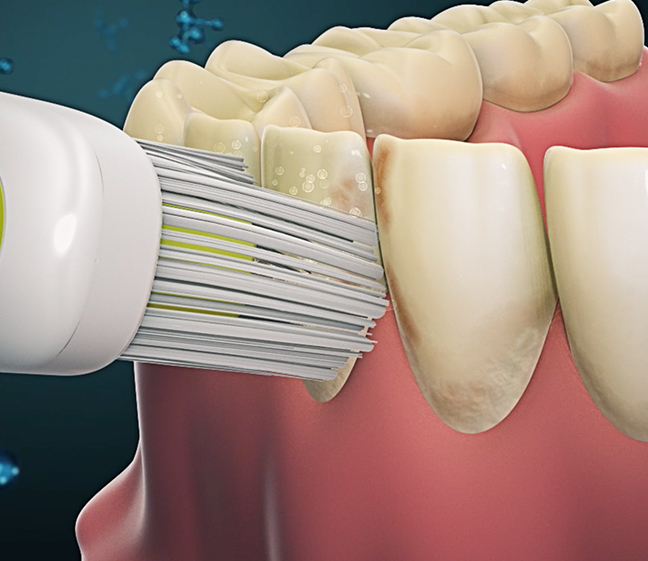 The answer lies in the speed of the rotating and oscillating brush head as well as the way in which the sonic waves remove plaque and cleans teeth. 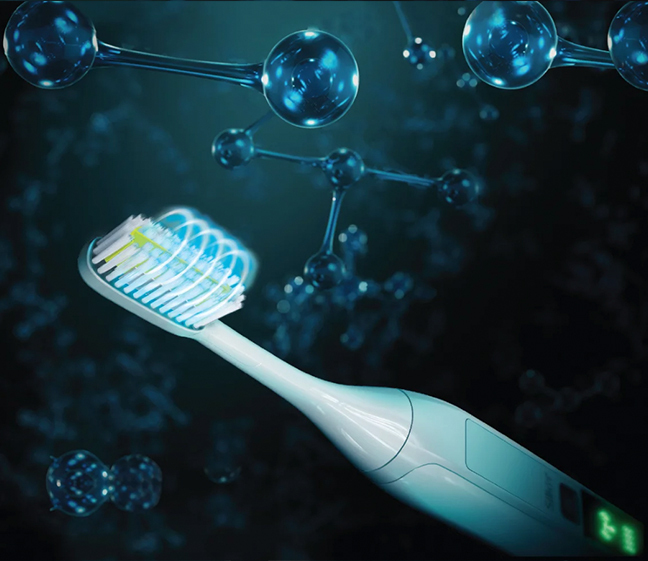 In fact, the Silk’n ToothWave is known to clean teeth up to 10 times faster than its electric counterpart making it the most effective toothbrush on the market. 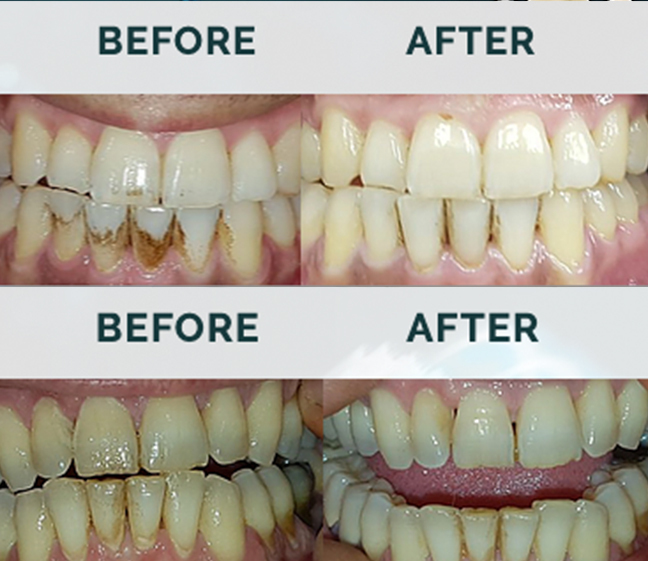 Overall teeth whitening back to their natural shade of white.